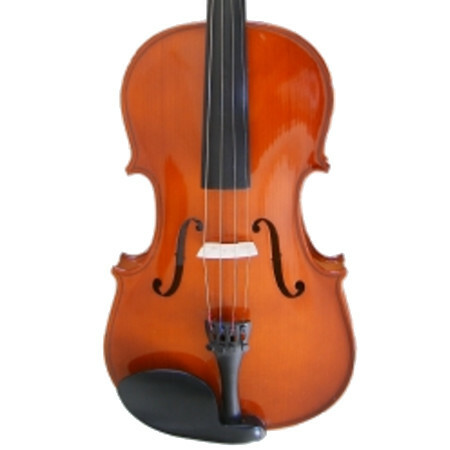 Of all the different violins available from each and every different importer there are variable differences with all of the builds and finishes possible. From a multitude of different factories with varying materials, care and know added to what is asked for, what ends up tuned for you is seldom prepared with finesse. 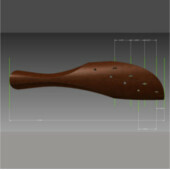 This does not mean a rubbished instrument. It merely means that there are parts of the equation missing. 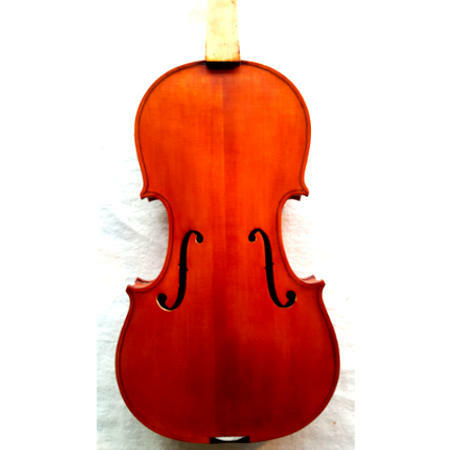 Namely the care or time spent on the setup and regulation needed with any and all violins; ‘student’ to pro. All of these are with pros and cons as with anything. Still, the secret is in the Setup & Tune. 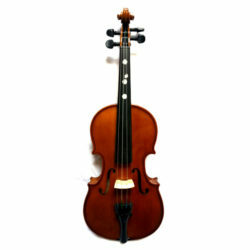 Stentor Student II - Half size violins that come from local suppliers or trade in's. Once we have received these we go through all of the Setup & Regulation items needed, starting at the pegs and working all the way down to a well fitted button.